Frankfurt. 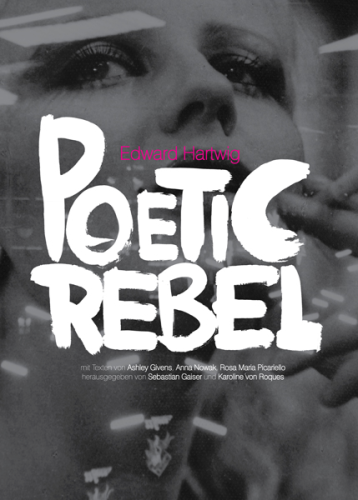 Moonblinx Gallery will be starting to sell its new Edward Hartwig Book called Edward Hartwig Poetic Rebel this winter. The book contains the Henryk Berlewi Model series photographed by Edward Hartwig. The book can be ordered at: http://www.moonblinx.com.